Patisserie Teemu & Markus is a Helsinki based bakery-pastry shop founded in 2011. From classic finnish buns to flaky croissants, creative pastries and sourdough bread. 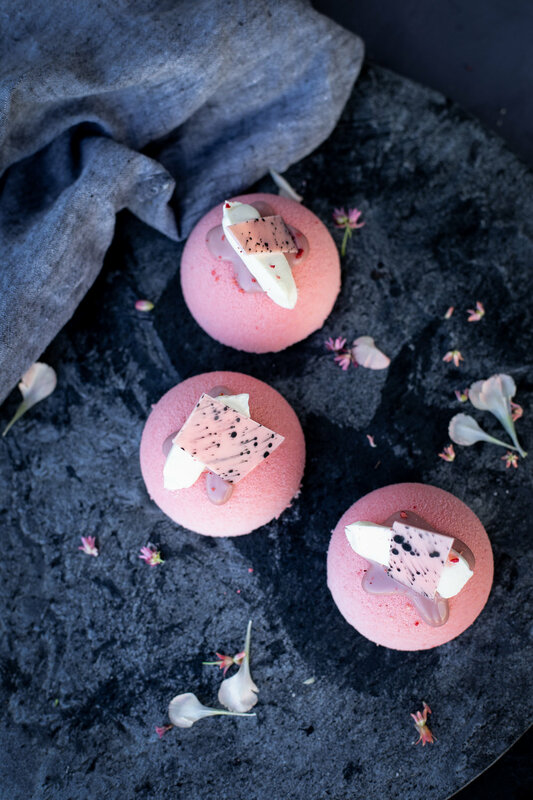 We make everything from scratch, combining creative, modern and artisanal handcraft with high-quality ingredients. OPENING HOURS . 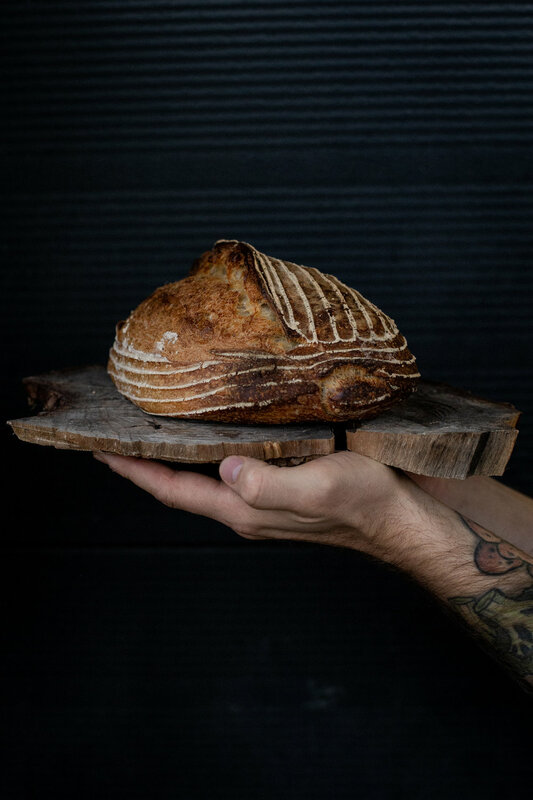 . .
What goes on in the bakery when all others are still asleep, what does a bubbling sourdough starter look like, how do we create new products and where do we get the crazy ideas for our seasonal goodies ? 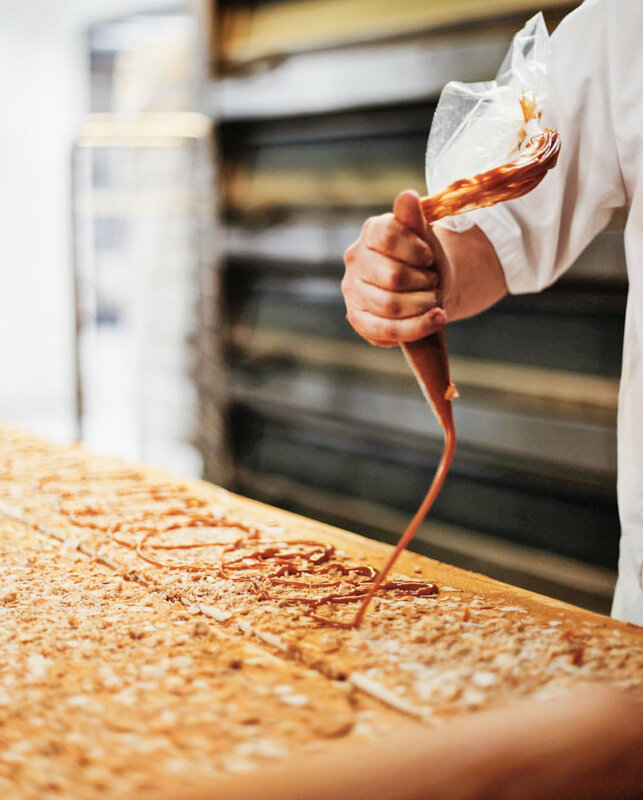 Chocolate, glossy frostings, rising dough, our amazing bakery family and everything else. Welcome behind the scenes.